From ruin comes beauty? 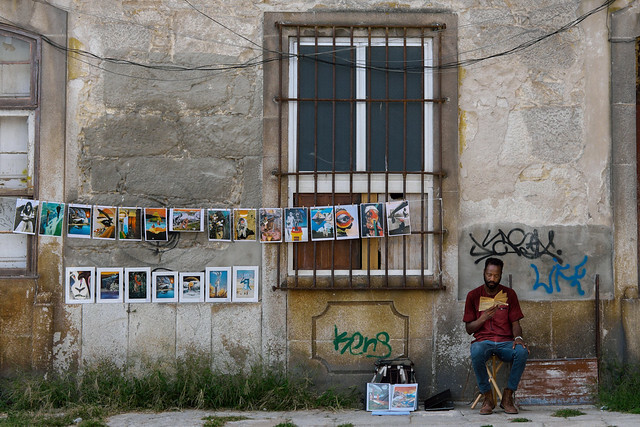 A dilapidated building seems a strange place to sell art. Or maybe it’s somehow wonderfully perfect?